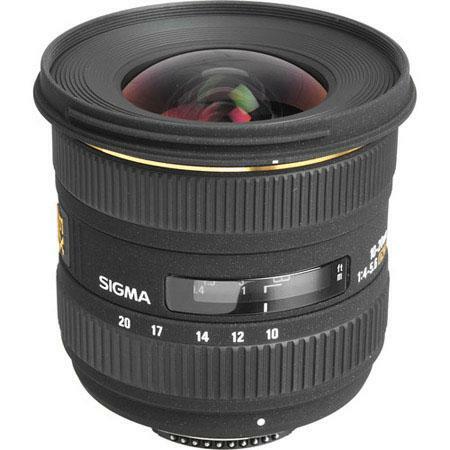 → You can get the Sigma 10-20mm f/4-5.6 EX DC HSM lens for $385 at Adorama with coupon code 1SIGMASALE at checkout. 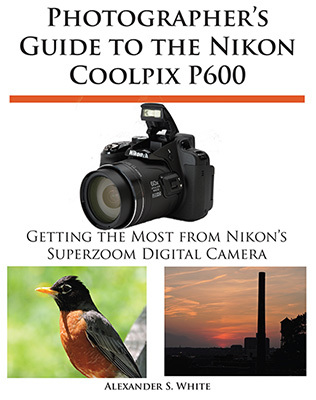 → New book: Photographer's Guide to the Nikon Coolpix P600. 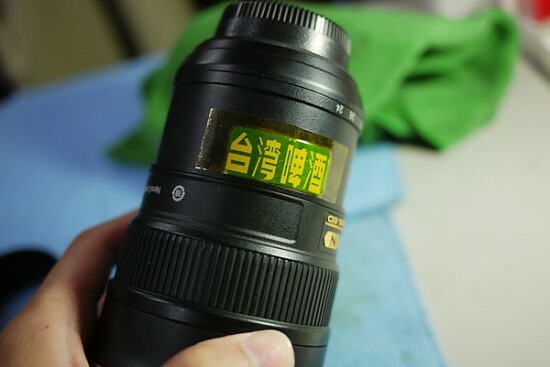 → This Nikon lens got fixed with a piece of aluminum from a beer can. 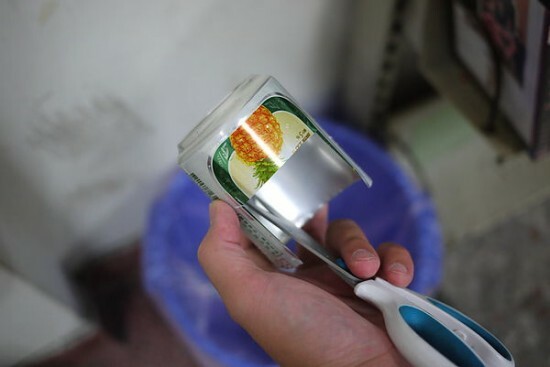 → I received a report that Nikon Netherlands raised the prices of lenses by 4% since last week. 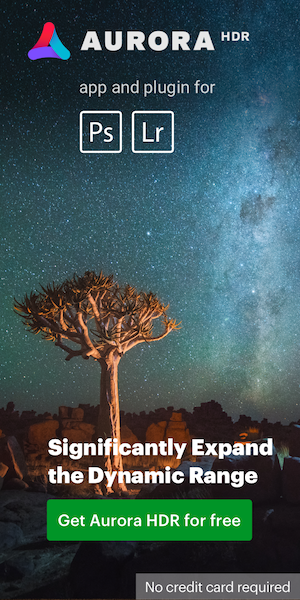 For example, the 24-120mm f/4 lens now costs €1,029, compared to the €989 price from last week.